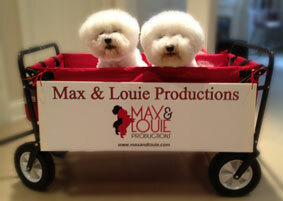 Max & Louie Productions is happy to announce that Jeffrey Hatcher’s “Mrs. Mannerly” is now a part of the 2013 season. The showtimes are scheduled for May 23 to June 2. Stay tuned for further updates.